Nathan has worked for the MRC since 2007, with a focus on the design and implementation of approaches to monitoring instream sediment conditions in the watershed, and analysis of trends in stream habitat conditions. 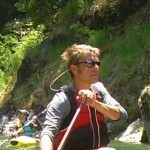 He holds an MS in Watershed, Wildland, and Forest Science from Humboldt State University (exp. 2014). Prior to his position as ED, he served as our Program Director for our Watershed Information Science Program. Ali has been working for the Council continuously since 1996, beginning as a watershed advocate where forestry was concerned. Currently, she coordinates the Working Lands and Human Communities program for the Council. Most of the WLHC program projects in the past several years have been focusing on reducing the wildfire threat by implementing fuels reduction projects throughout the watershed with MRCs many partners. 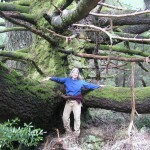 She is also available to assist with information about the Mattole PTEIR, the watershed-wide permit for landowners wishing to do selection forestry. Hugh joined the MRC in 2006. At the MRC, his projects focus on designing and implementing riparian, grasslands, and oak woodland restoration projects. Prior to his time with the MRC, he worked for private ecological restoration firms, the National Park Service, and as a private consultant designing and implementing wetland and riparian restoration projects throughout the western united states. He also spent a couple summers working as a biologist hooting for mexican spotted owls and chasing song birds through sage brush. He holds a BS in Environmental Science (University of Vermont, 2002) with an emphasis on conservation biology and ecological restoration. 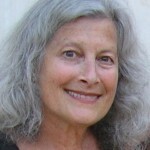 Flora joined the MRC staff in 2007 to work primarily as grantwriter. 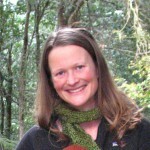 Her prior work experience includes leading trail crews in the Bob Marshall Wilderness, conducting soil and veg surveys for a private conservation firm, working on a citizen science invasive weeds mapping program for the University of Montana’s Wilderness Institute, and as a naturalist at an environmental school. Flora has a Bachelor of Science degree in Natural Resource Conservation from the University of Montana School of Forestry and in 2010, she reduced her MRC workload in order to earn a Master’s degree in Environment and Community Social Science. 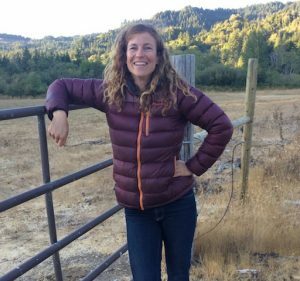 Her Master’s research was focused on the place she loves best: the Mattole River watershed. John joined the MRC in 2015 as our Field Crew Leader for the Native Ecosystem Restoration Program. His work focuses on invasive species removal, riparian ecosystem restoration, and Sudden Oak Death (SOD) monitoring. His prior work experience includes several terms with AmeriCorps specializing in habitat restoration and environmental interpretation, and as a forestry technician for Full Circle Forestry. He is a graduate of the State University of New York College of Environmental Science and Forestry with a BS in Conservation Biology. Monica first joined our staff in 2008 as nursery manager helped grow our original nursery from 2008 to 2015. 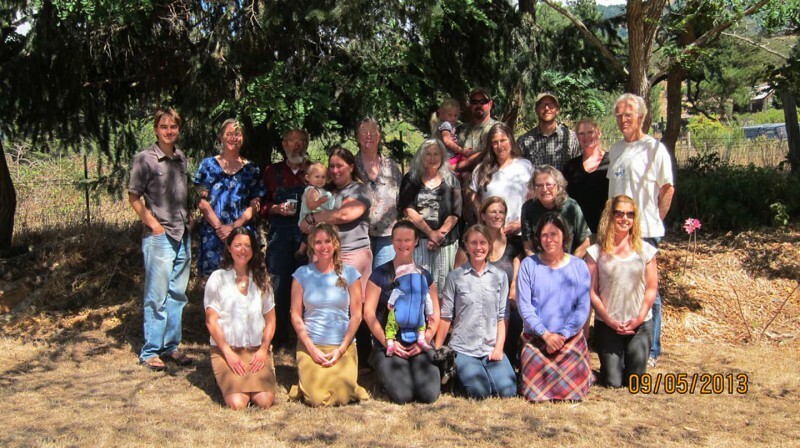 She also coordinated the Mattole Youth Environmental Stewardship program from 2013 to 2015. After a brief move to Oregon, she recently returned to manage MRC’s Native Plant Nursery. Her prior work experience includes teaching K-3rd grade marine ecology, habitat typing for the Coos Watershed Association and two years of service with Watershed Stewards Project both in the Mattole and on the Caspar Creek Watershed Study. She holds a B.S. 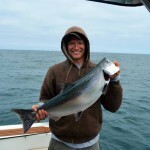 in Environmental Science with a concentration in Biology from the University of Oregon. 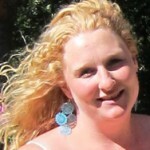 Laura joined the MRC staff in 2009 as a Contract Manager for the Good Roads Clear Creeks program. 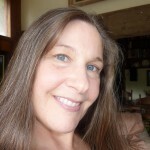 Over the past 5 years Laura has also worked as the Safety Coordinator and Office Manager. She recently stepped down from the Office Manager role to spend more time with her kids but continues to manage contracts part time for all MRC program areas. Prior to her position at the MRC she wore many hats over the span of 10 years at San Francisco State University: biologist, lab manager & student. During that time she earned her BS in Physiology & did her Master’s work in Biology with an emphasis on Plant Ecology. Pamela joined the MRC in 2007. She is a graduate from Humboldt State University and holds a BS in Wildlife with emphasis in Conservation Biology and Applied Vertebrate Ecology, and an MBA coupled with a certificate of study in natural resources policy & administration. Guilty of raptor rapture, Pam has participated in several research projects on birds of prey within northern CA. She is also an avid drag racer and dog lover. Moss joined the MRC staff in 2003 and was MEEP’s program coordinator and principal teacher in all 6 watershed schools from 2003-2012. 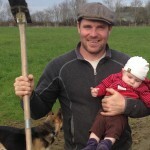 Since 2012, Moss’s teaching focus has been in the two upriver schools–Whitethorn and Whale Gulch. Both through MEEP and in partnership with MSG, Sanctuary Forest, LCIA, and BLM, Moss’s education and restoration-focused work has encouraged students (as well as parents and community members) to plant hundreds of trees over the years, remove bioinvasives and do water quality monitoring throughout the watershed, and participate in countless other field trips and classes with a highly varied ecological and watershed education focus. In spring of 1977 Theresa and husband Ken brought their two young children to live in the headwaters of the Mattole River. She was a teacher’s aide at Whitethorn School in the 1980’s, fostered teens in the 90’s, then hired by MRC in 2003 to be an upriver landowner liaison for the Good Roads Clear Creeks program. In 2006 Theresa became Nick’s Interns Program Coordinator working with participating agencies, schools, staff and students. “I love this job! It connects me with so many wonderful people and brings life changing experience to the students we hire.” Theresa remains the upriver contact for the Whitethorn Office.